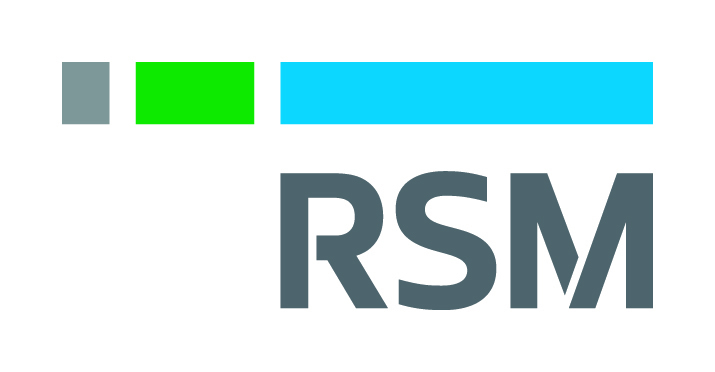 At RSM we believe that there isn’t a system too unique, complex or different because we will take the time to know the way you work and provide prompt, honest advice. 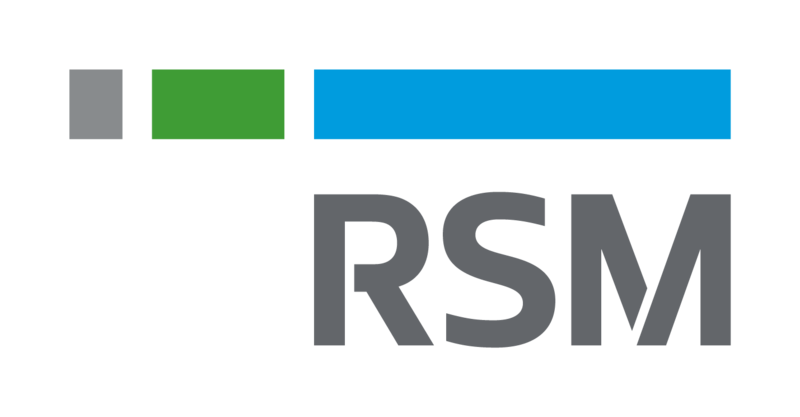 We have already helped many businesses make the switch to the cloud. Feel free to contact our office anytime to see how we can assist you and your business make the switch.